One area that almost all of my clients and prospects need to increase their knowledge on is bookkeeping. The issue? They don’t understand the rules of bookkeeping. After all, they aren’t accountants. If you do use a bookkeeper, how do you know it is correct? You may think, well, that is my CPA’s job! And yes, your CPA can make sure Toronto Bookkeeping is technically correct, but nobody knows the ins and outs of your business like you do, so you are much more likely to detect errors specific to your business than your CPA. Plus, you are able to detect errors much sooner since you are able to look at your accounting more frequently than your CPA. Many people hire a bookkeeper, which can make a lot of sense – particularly for larger businesses. But what about smaller businesses – the ones where you spend just as much time (if not more) gathering information for your bookkeeper as you would if you entered it yourself? It can make a lot of sense for these smaller businesses to do the bookkeeping themselves as it could take less time, particularly if banking and credit card transactions can be downloaded directly into the accounting program. But they need to know the basics before starting so they don’t end up with a mess! Accurate bookkeeping is the foundation of being able to pull reliable reports from your accounting software. These reports impact the decisions you make, the accuracy of your tax returns and your ability to manage your business. While business owners don’t need to be experts at Toronto Bookkeeping, I find that those who understand just the basics of bookkeeping are better able to streamline their bookkeeping, helping them make better business decisions. A business is created to earn revenue. Earning a good amount of revenue is again not a child’s play. To earn and understand the nature of the revenue one has to make sure that the bookkeeping work of the firm is done accurately and aptly. You have to make sure that you have a clear picture of all the financial transactions that your organization has incurred in a span of time. This is indeed a tedious job but also requires a lot of expertise on the part of the person who has been assigned to do the task. Hiring a professional from a Bookkeeping firm can be helpful because being a thorough professional he will be able to handle the task with ease and at the same time will be able to deliver the best to your organization. There are ample numbers of Bookkeeping firms that offer their services to a business whether large or small. 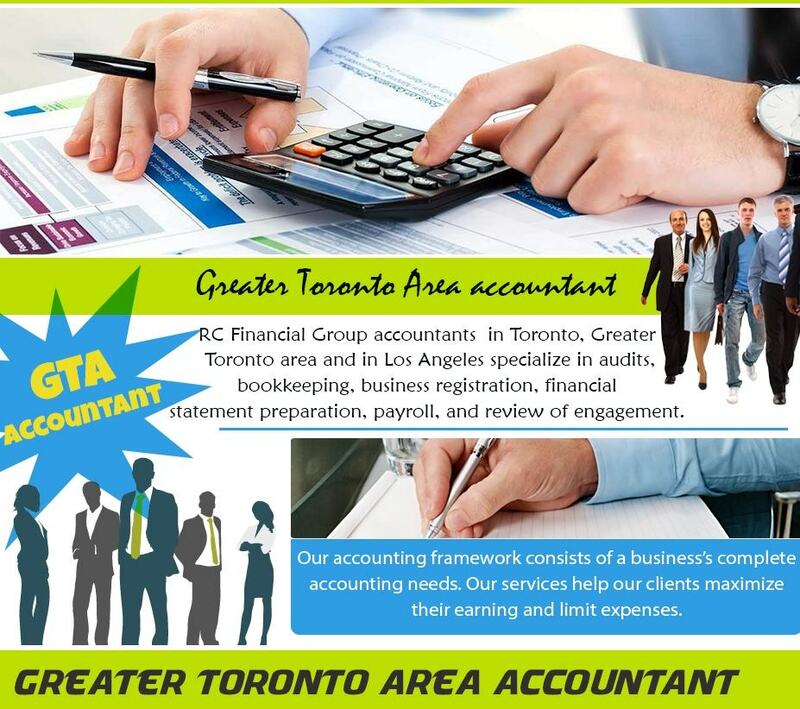 Toronto Bookkeeping firms mainly offer their services to businesses that find it difficult to maintain the bookkeeping records of the organization or are not being able to tackle the problems of the bookkeeping issues. Therefore, if you feel that your business requires highly professional accountants to do the work of bookkeeping then you can opt for a Bookkeeping firm that will help to make things eased out for you. All you will need to do is look out for the firm that suits your business requirements the best and then hand over the work to them. This will not only help to get things eased out for you but at the same time will also help you in getting the best work. Visit Here for getting more information related to Vaughan Bookkeeping.